The only all plastic student EH on the market, the 555 Artist model is made of high-grade resin and includes silver plated posts, bands, and bell ring. 555 features a modified conservatory system complete with LHF. Does not have split ring Eb-E key or Ab-Bb adjusting mechanism. 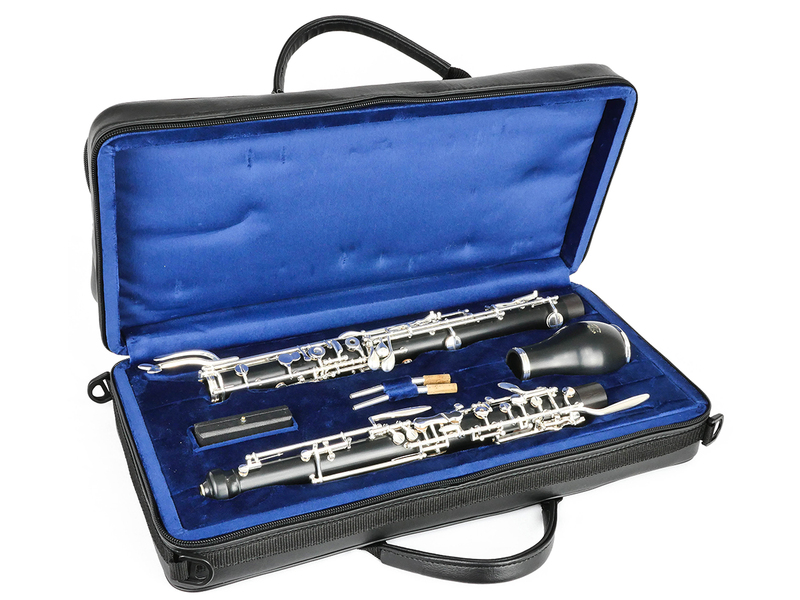 Has two standard Fox XL bocals (#2, #3), single instrument case & cover, and standard accessories (screwdriver, swab, cork grease, and reed case). 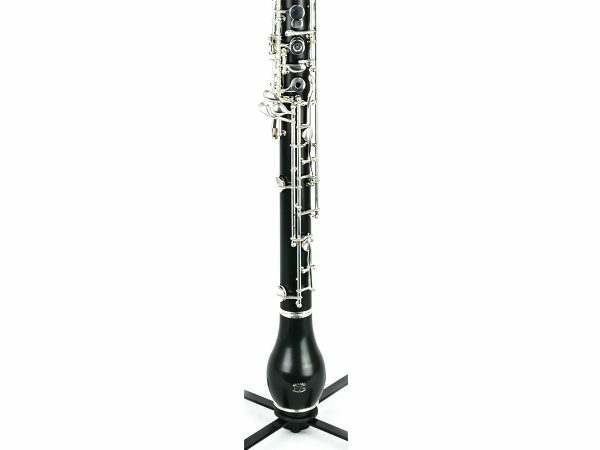 Sound is very resonant. 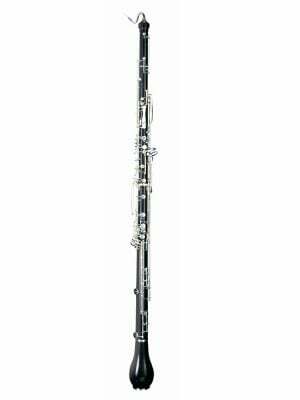 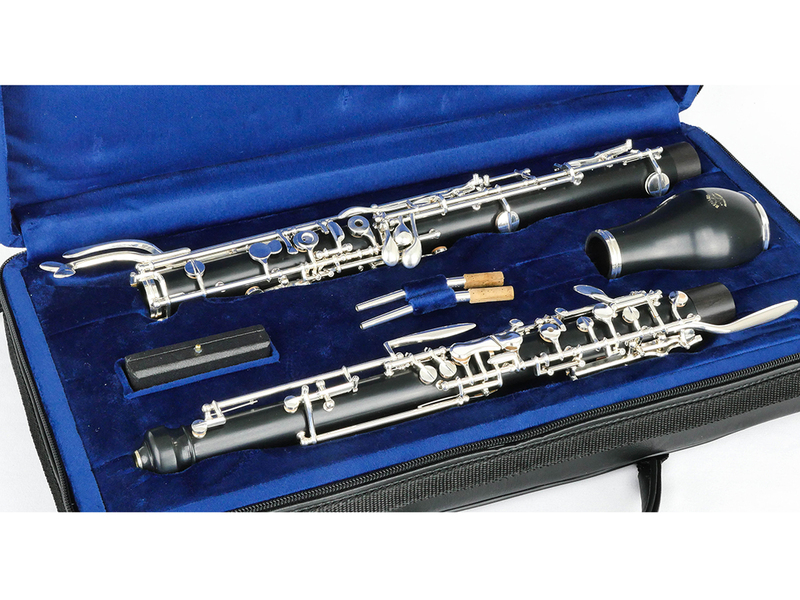 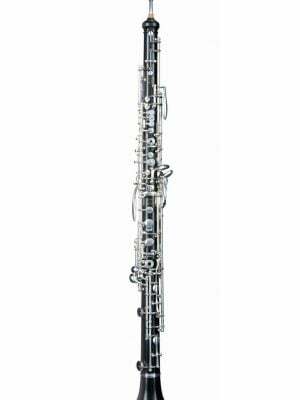 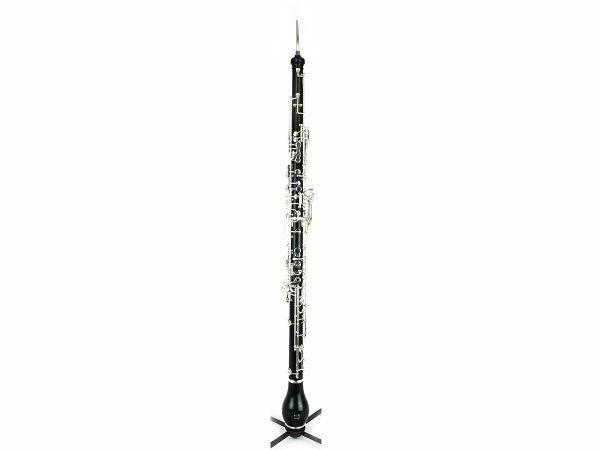 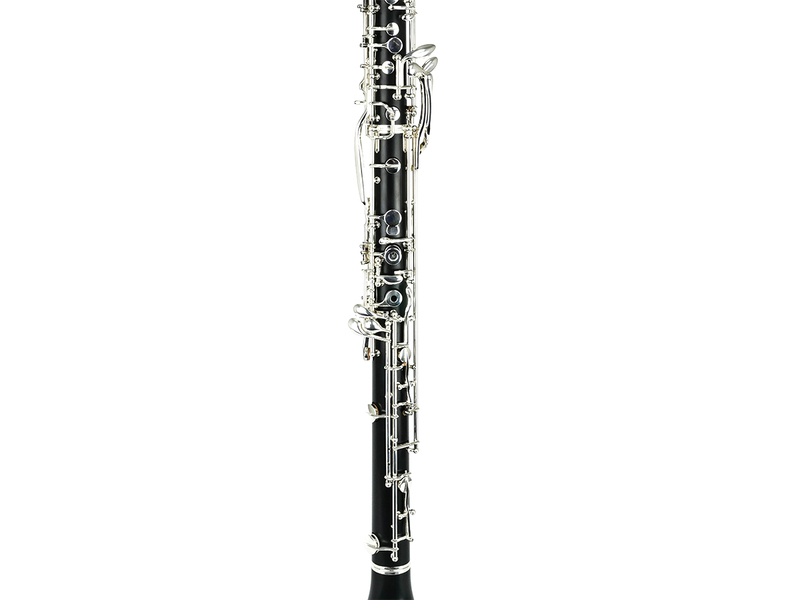 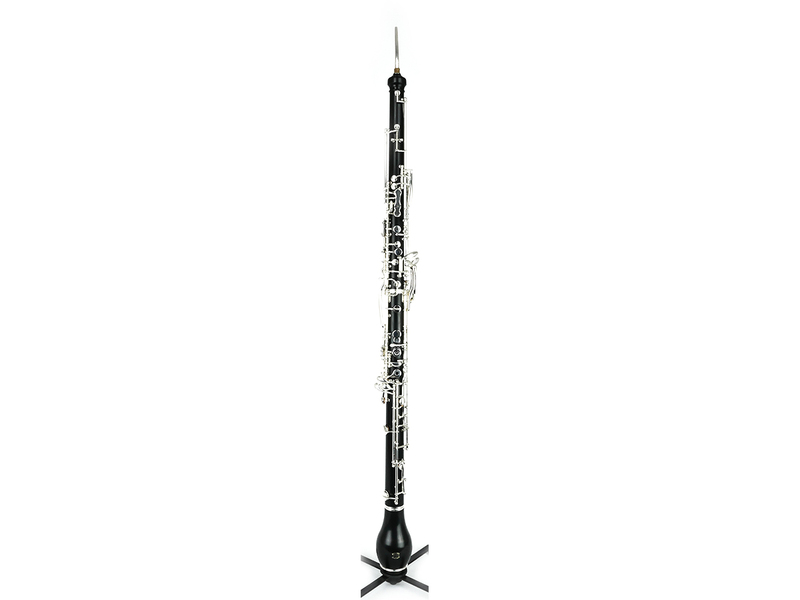 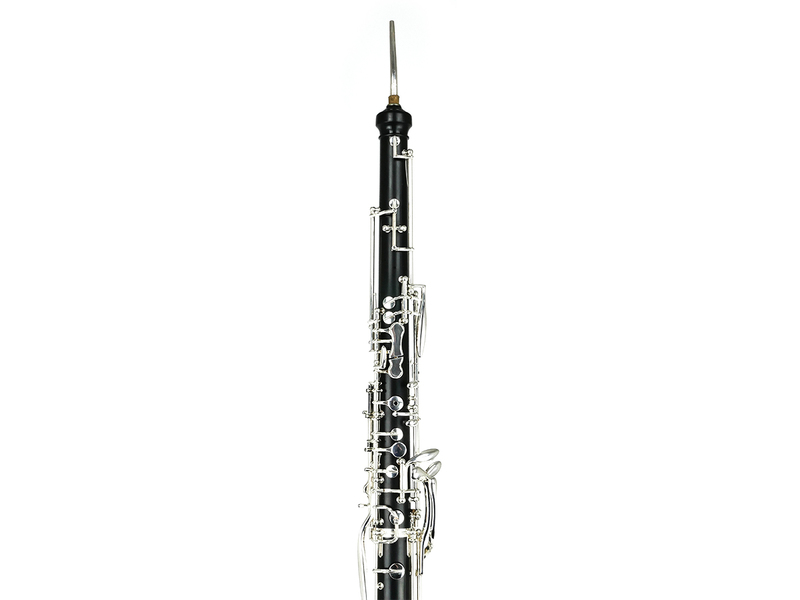 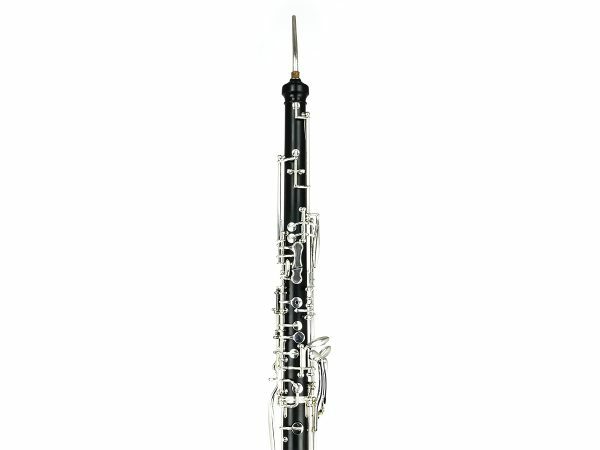 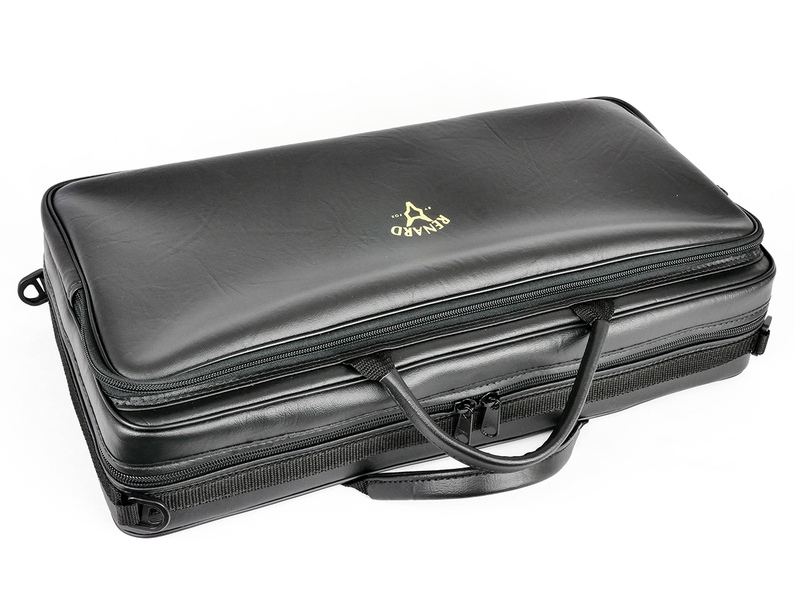 This is a durable instrument extremely appropriate for budding English Horn players.